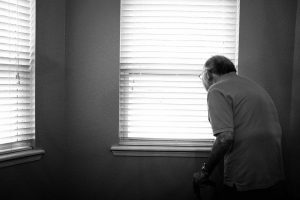 What should Poway families know about self-inflicted elder abuse? How do signs and symptoms of self-inflicted abuse differ from signs of neglect when a caregiver or nursing home may be responsible? 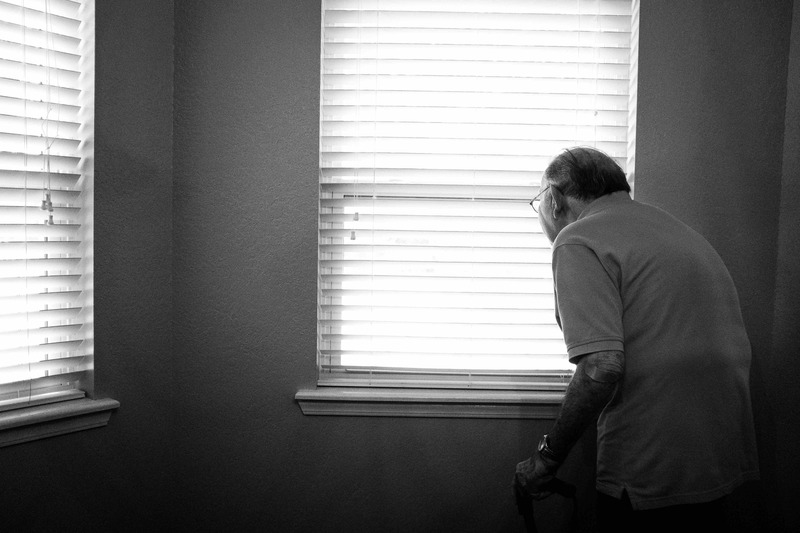 It is often difficult to ensure that seniors who are victims of self-abuse receive the treatment they need since self-abuse frequently is presumed to be linked to “a character issue, like stubbornness, instead of a decline in the person’s ability to manage.” For example, the article describes an older adult in his 80s who lives alone but can “barely walk” and lives in a particularly cluttered and dirty home. The senior requires medications to treat his cellulitis and diabetes, but he does not take the medicines. He also missed appointments with his doctor. In addition, “though he had a functioning toilet, he preferred to urinate into plastic gallon jugs.” Generally speaking, these are all signs of self-neglect. When elder abuse is self-inflicted, does a senior have the right to make such a decision for himself or herself? According to Dr. XinQi Dong, who is a researcher with the Rush Institute for Healthy Aging, this is an especially difficult questions when an elderly loved one still has the mental capacity to make such a decision. As Dr. Dong underscores, “as a society, we want to respect autonomy and independence.” Yet the conditions described above ultimately could result in serious and even life-threatening injuries to an older adult. Family members may be able to help. It is important to recognize first that a senior who presents the signs and symptoms listed above and is not under the care of a skilled nursing facility or assisted-living center may be a victim of self-neglect. (On the flip side, if staff members at a facility are responsible for your elderly loved one’s care, those signs and symptoms may be cause for filing a nursing home abuse claim.) When self-neglect is a factor, however, preventing social isolation may be able to prevent additional harm. Family members can seek help from government agencies and healthcare providers, and they may even be able to speak with a lawyer about matters of legal capacity. If you have questions, you should speak with a Poway elder abuse lawyer about your situation. Contact the Walton Law Firm for more information.